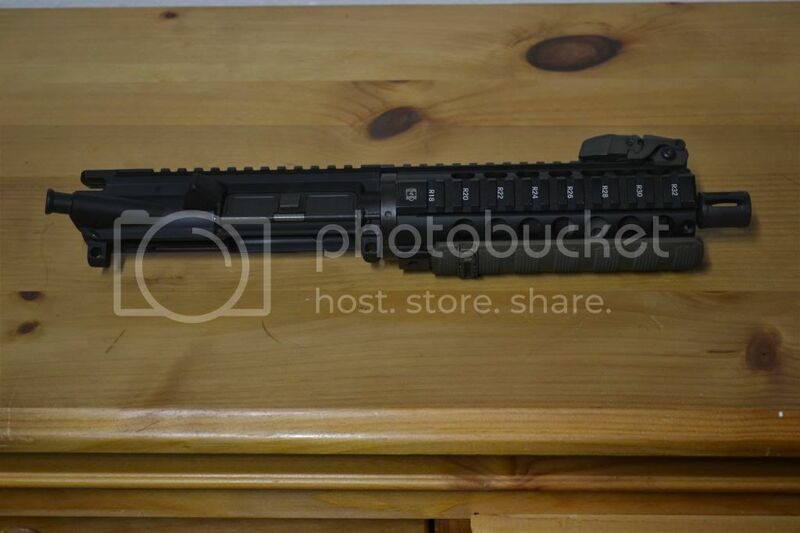 This upper is awesome to shoot, Only has 200 rounds though it. I have never had any problems with it, works flawlessly. 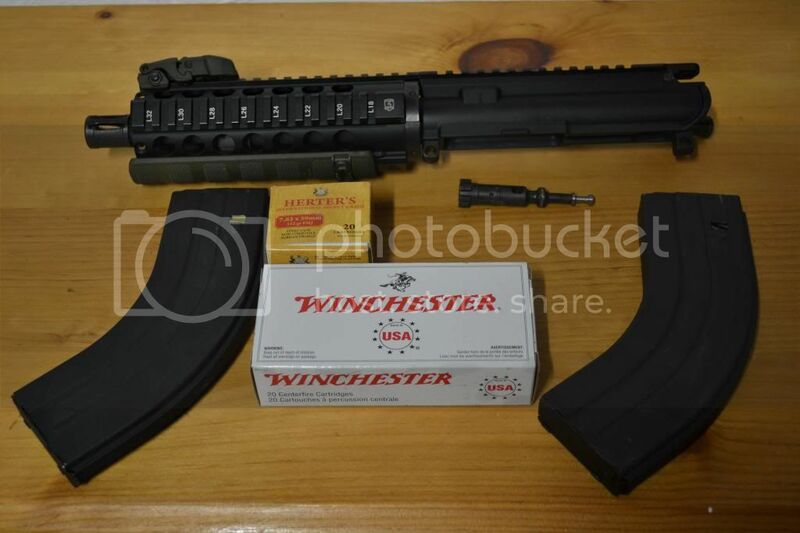 I'm willing to give about 150-200 7.62x39 rounds with it. (Sold) 450 Obo buyer pays shipping and Paypal fees. Only in the USA. I'll take it for the asking price if all others fall through.